Save the Date! Dine Originals Week, the city's original restaurant week, returns Sept. 18-24 for another full week of original prix-fixe menus at the city's best independent restaurants. Watch for menus coming soon! 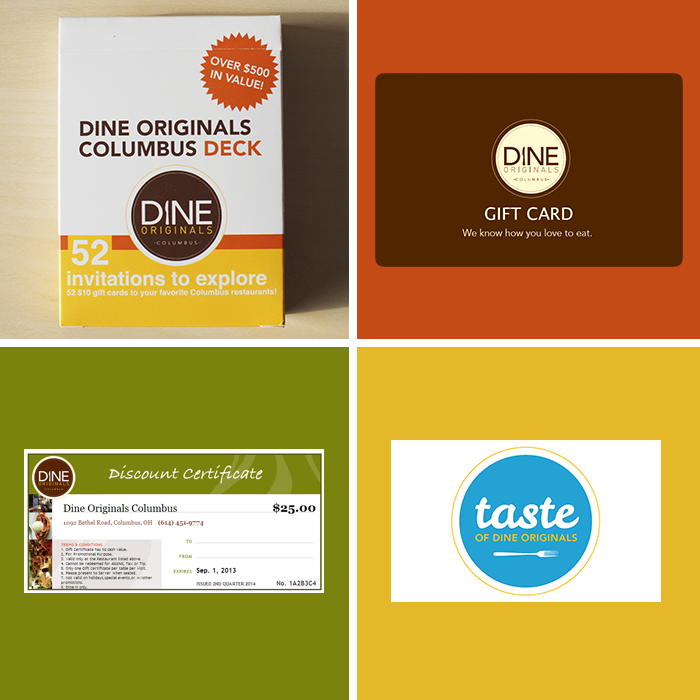 Dine Originals Week is presented by Reso, now providing online restaurant reservations for Columbus. Make reservations at UseReso.com!